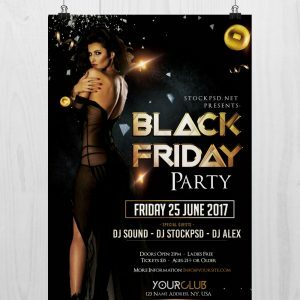 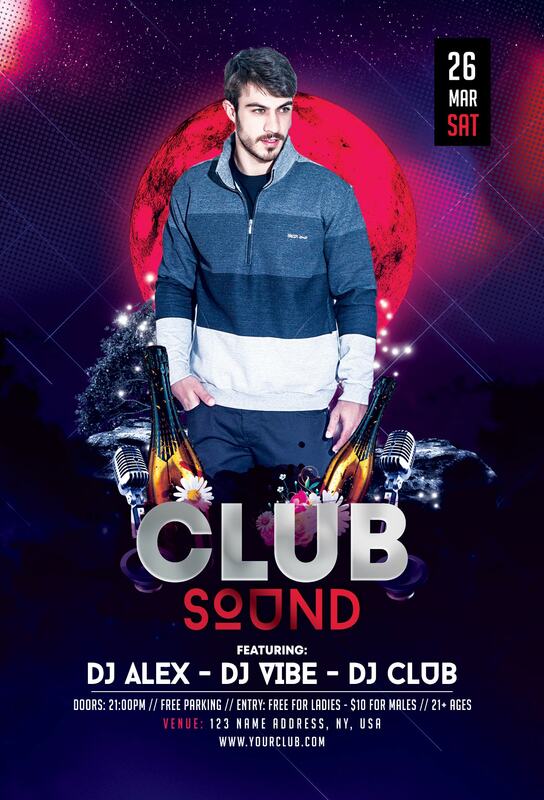 Download Club Sound Free PSD Flyer Template. 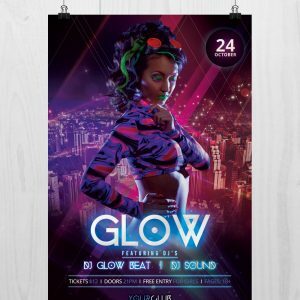 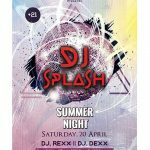 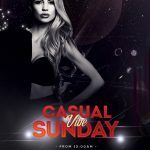 This flyer is elegant and suitable for any type of club party, birthday event, dj, music promotion and other. 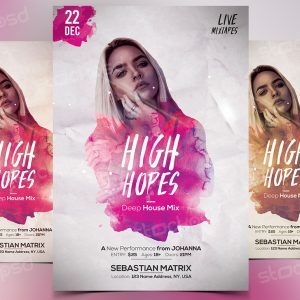 If you will have any birthday event or party night, use this creative flyer template to present your event in a better way. 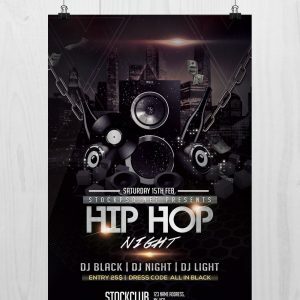 This PSD Flyer is fully editable and easy to edit.